Was OUAT the first thing tu saw him in? Which genre of movie would tu like to see Colin acting? Do tu like this for our new spot icon? Do tu follow Colin's musical career in the band The Enemies? la elección de los fans: Not so much, I just listened to some of their songs. 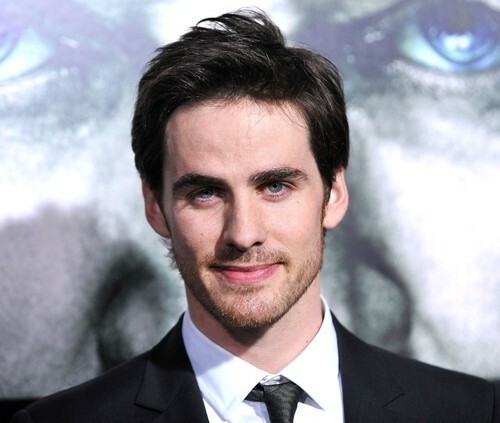 Colin O' Donoghue my name is Rleigh.I am your biggest fan.,I started to watch once upon a time and good. I enjoy seeing tu and Emma cisne every Sunday night. I tried raise money to come and meet tu in Paris. But that plan got messed but. All i ever wanted to do is to meet you. I just wanted to thank tu and the staff of ounce upon a time for make one of my favorito! things come to live. If I could meet tu that would be a dream come true. 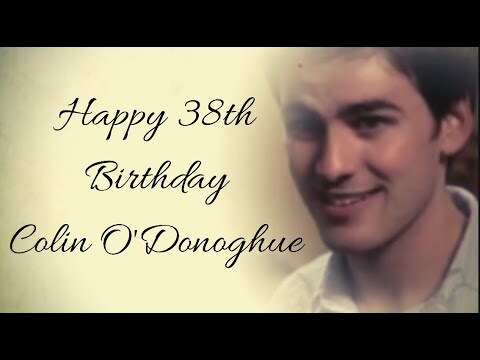 a video se añadió: Happy 38th Birthday Colin O'Donoghue! a pop quiz question se añadió: Colin did film for which episode of Dolly Parton's Anthology series "Heartstrings"? a pop quiz question se añadió: What movie is this picture from?